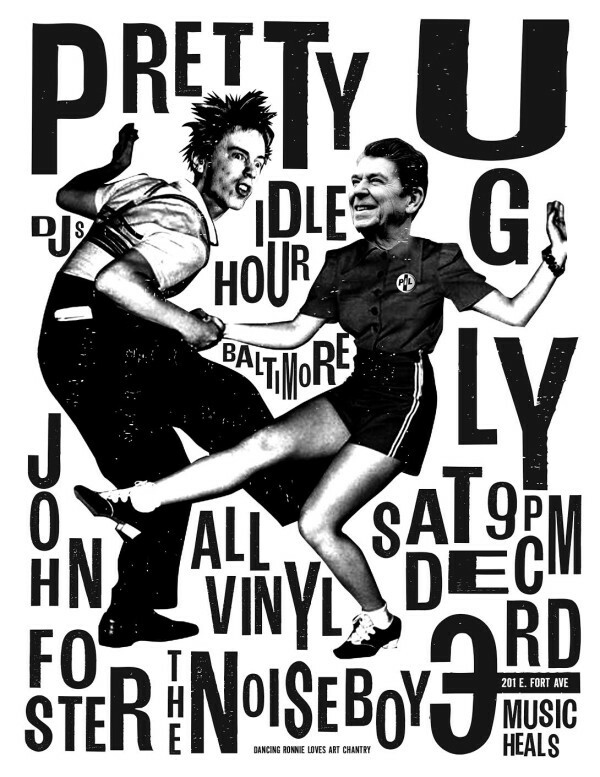 I host a monthly DJ gig at Baltimore’s Idle Hour called Pretty Ugly, and for the December night I invited fellow ’80s enthusiast and DC-area DJ John Foster to spin with me. John produces his own podcast, titled Play Something Good, for the Vinyl District, which you should definitely check out. This four-hour podcast — almost entirely focused on the UK — is our all-vinyl set from the night recorded live from the mixer. 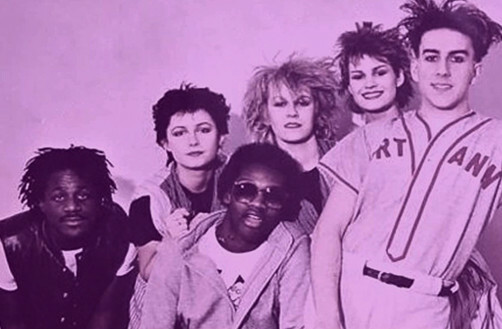 You’ll hear lots of New Order, plus Fun Boy Three (pictured), The Smiths, The Stone Roses, Shriekback, The Verve, Orange Juice, Tones On Tail, The Gadgets, Cocteau Twins, The Soup Dragons, New Fast Automatic Daffodils, Suede, XTC, The Slits, Public Image Ltd., Killing Joke, & Depeche Mode. Tones On Tail — Go!